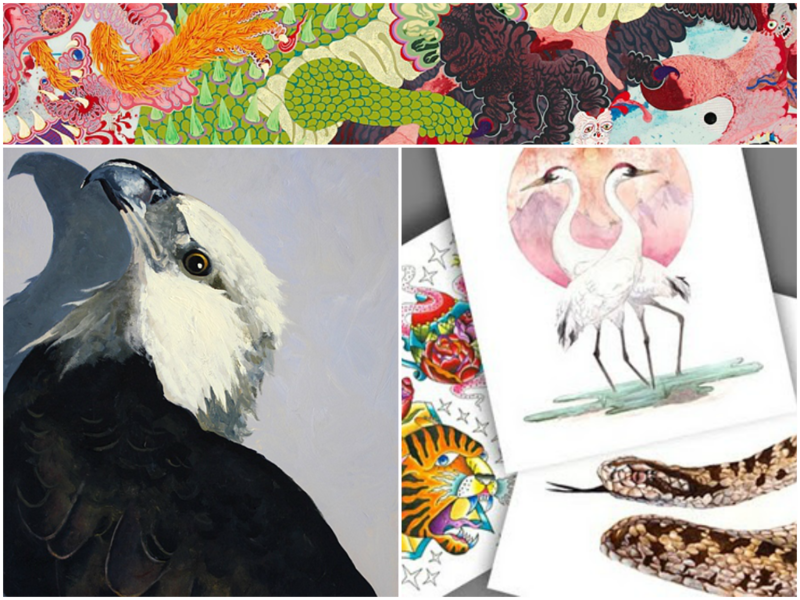 The Endangered Species Print Project (ESPP) offers limited-edition art prints of critically endangered species. 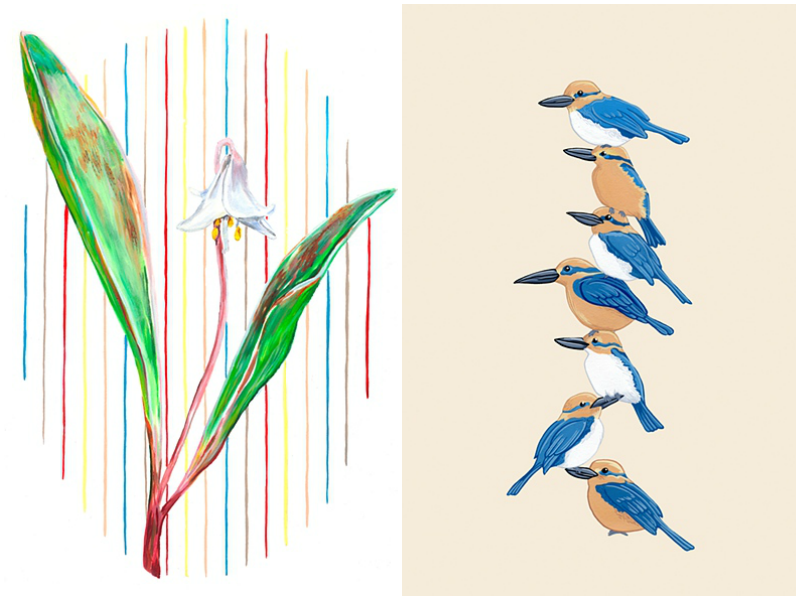 The number of prints available corresponds with the remaining animal or plant populations. For example, only 45 Amur Leopards remain in the wild, so for this edition, only 45 prints will ever be made. The ultimate goal of ESPP is to use art as a form of activism! I love the idea of limited print runs in art but, I never think about the fact that animals can be in a “capsule collection” or “limited edition”. By (literally) drawing attention to the plight of wildlife in an artistic and creative way, ESPP can reach new audiences and their artwork creates meaningful conversation. ESPP was born in 2009, and is the brainchild of artists Molly Schafer and Jenny Kendler. The project features the work of over thirteen artists and counting. After years of showing their art about the Natural World in the Gallery World, Kendler and Schafer’s decided to operate outside this white-wall system and use their artistic talents to directly support conservation efforts and biodiversity on Planet Earth. ESPP joins with conservation organizations around the globe, whose work puts them on the front lines of the battle to save our planet’s diverse and beautiful heritage. In short, the project combines nature and art (with a purpose). Two of my favorite things.